How can a man survive that cold with such a thin mustache? The Old World is an easier setting for people to get into than its 40k counterpart. For one, it’s more jovial and humourous. It feels like there is a light at the end of the tunnel. It’s more fun and less serious. 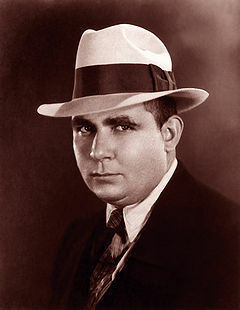 Second, thanks to gentlemen like the father of swords and sorcery, Robert E. Howard and high fantasy writer J.R.R. Tolkien, a lot of people get fantasy settings long before they touch the pages of a new novel. The concepts of Orcs and magic have long had a place in our minds. The double edge of this sword is that some people are tired of fantasy as there is plenty of bad writing in the genre. And others have a distinctive taste for it, which may easily reject the details of ye olde Warhammer. 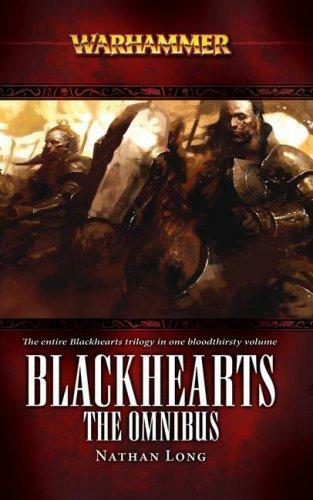 But the Blackhearts Omnibus isn’t like most fantasy. Never mind complex details like magic or the history of Altdorf. Forget needing to learn a whole bunch about the universe. You don’t have too. It’s an easy read about ordinary guys in extraordinaire situations. Nathan Long‘s tale stars luckless trickster Reiner Hetzau. Although far from innocent, Hetzau is imprisoned on false charges and is spared for a secret mission with a group of other criminals. Eventually earning the leadership of the group, the Blackhearts face against the Chaos marauders of the north, treacherous Imperial commanders, rat men and plenty more. Nathan Long excels at two things; characters and plots. 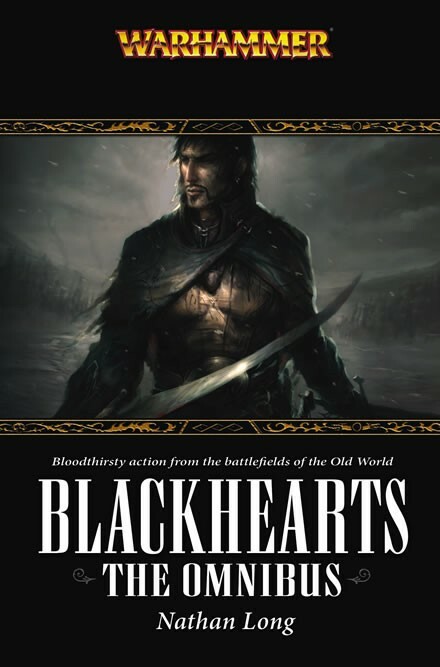 The plots throw enough at you to keep you guessing, as the Blackhearts face traitors within their own ranks. They are convicts, after all. 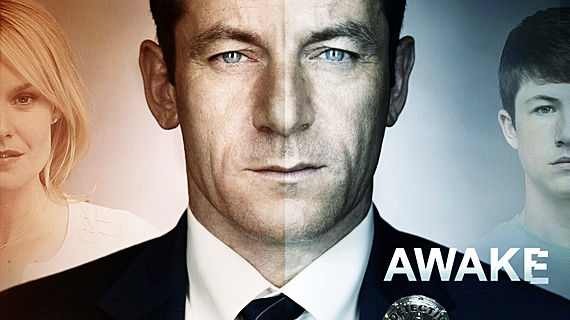 Meanwhile, a combination of political intrigue and unforeseen elements keep shaking up the story. There maybe times you wonder if the plot has gotten off track, right before it comes sailing right back at you. And then explodes. Another version of the cover. With the Old World setting established for him, Long focused on creating a group of smirk-jerking characters who remind you of an adult version of The Goonies. What’s more, you cannot help but feel that there is some similarity between Reiner Hetzau and one Captain Jack Sparrow of the Pirates of the Caribbean fame. It kind of helps that the book feels like it was made for the movies too, with many of the character’s backgrounds told through dialogue over the writer’s narrative. But in that statement lies the single real weakness with the omnibus. The story is written surrounding Hetzau. Even though it’s always in third person, the narration never leaves Hetzau’s side. If you happen to like him and his roguish ways, you’ll probably end up loving this book. If not, then this isn’t the book for you. But the Blackhearts Omnibus is an enjoyable, leisurely read for even the uninitiated. Try a chapter. You’ll probably like it more than not. If not love it.